*If you are on Facebook and have not already joined our oils page: Sweetest Oils, be sure to join for education and additional promo opportunities! PV can come from Essential Rewards, Quick Orders or a combination of the two. Don’t usually order 100PV worth? Have you been using Thieves laundry soap? Cleaner? Do you have gifts to order? How about chocolates, or foot and face scrubs? There’s a wonderful holiday catalog to peruse, but maybe you should take a look at the supplements and start supporting your body in a new way. Need things for the baby, kids, pets, bathroom or pantry? Instead of wine this holiday season, serve Ningxia! Friends…one of the most common things I hear people say is, well if someone I know wants oils, I will just give them your link. While I appreciate that greatly, I really do, I would much rather see you reap the benefit of what you’ve done. If you’ve opened your mouth to share healing and wellness with someone, or maybe you’ve gone a step further to share a sample with them…know that the greatest reward isn’t the $50 bonus you will get. It’s the phone call or email or text that you’ll get one day from that friend or family member, telling you how their baby slept through the night after they rubbed lavender on their feet or diffused it. Or when that person says they are able to enjoy life, free of pain relievers, because they’re using that blend you told them about. A $50 bonus is nice, and I would much rather you have it than me; but being their first line of communication when they start to really experience the oils…that’s amazing. 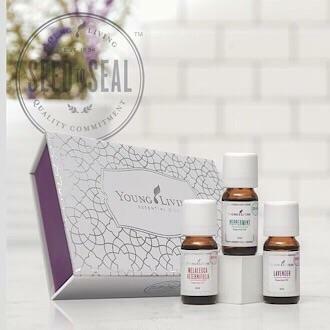 Use your link, tell people about the oils God created, and let YL reward you for sharing a good thing. I will be there for anyone you enroll, to help them with education and in sending them a welcome kit. Don’t feel like you have to know it all to share. You have a whole team here to help you.